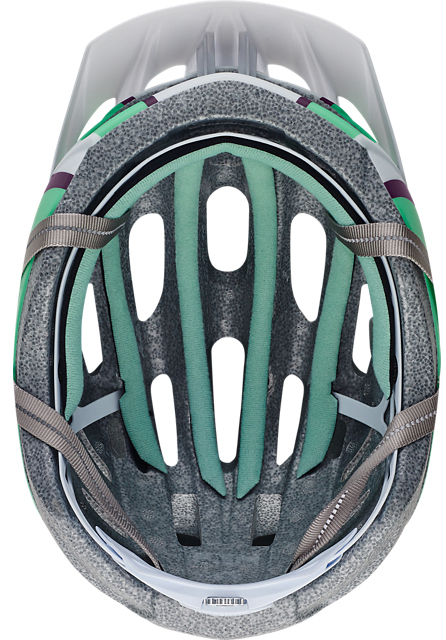 Whether you're riding to your local coffee shop, doing a century riding, or shredding the trails, you should be wearing a helmet to protect your head. 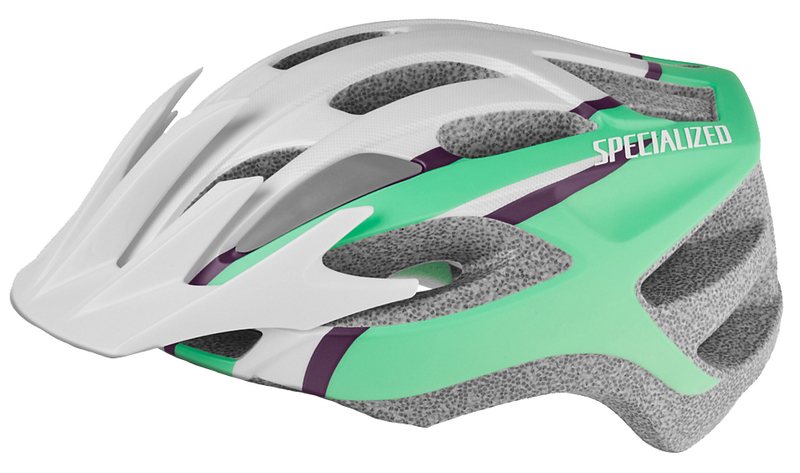 The Specialized Sierra Women's Helmet is built to protect your head while maximizing comfort. 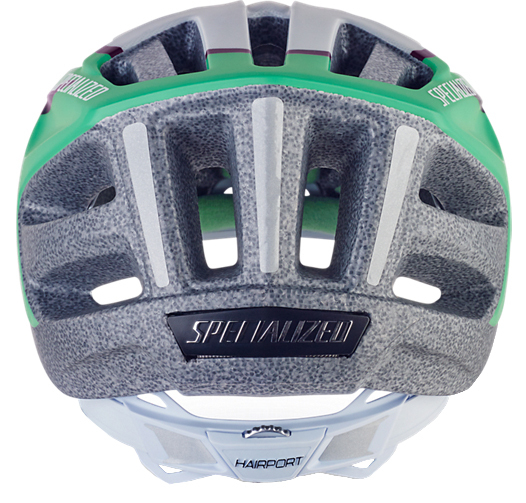 It features a HairPort SX dial fit system that is simple and more secure setup. It comes in one size that fits most heads and has a 4th Dimension Cooling System that provides excellent ventilation. 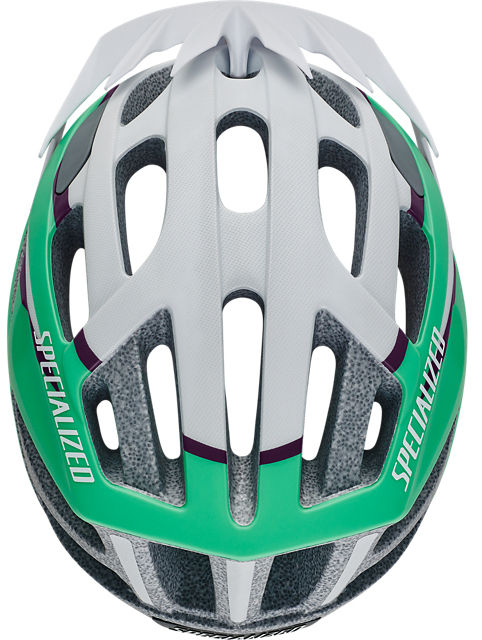 The reflective webbing and decals help to increase visibility in low-light conditions.